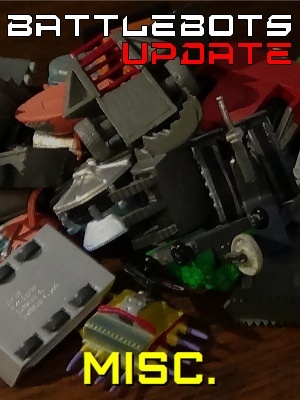 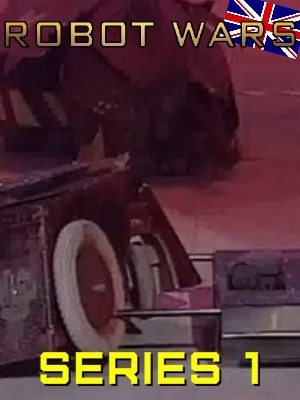 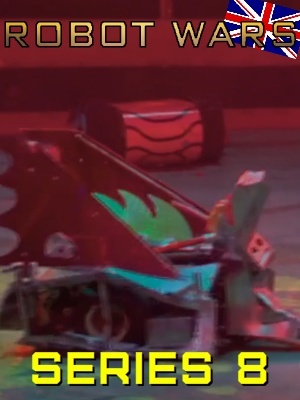 Welcome to BattleBots Update, a humor blog focusing on the gold standard of robot combat: BattleBots! 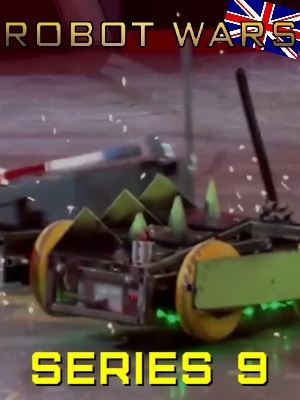 (Many other events around the world are also covered too.) 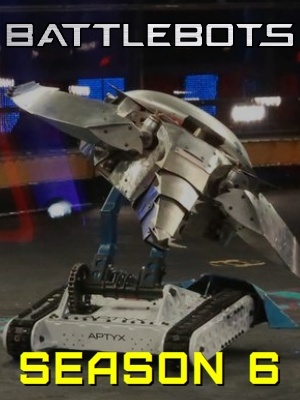 Since 1999 BattleBots has been where it’s at and after a hugely successful return to the airwaves in 2015 a resurgence of the sport in general soon followed. 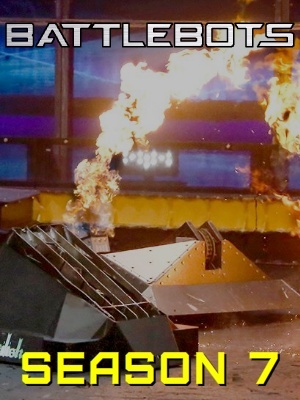 BattleBots is back — and BattleBots Update is back — to challenge, entertain, and inspired a new generation of bot builders! 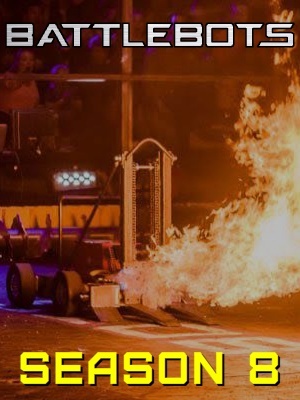 Over the years BattleBots Update has been read and enjoyed by teams, fans, and even BattleBots themselves — 3,000 followers on social media can’t be wrong! 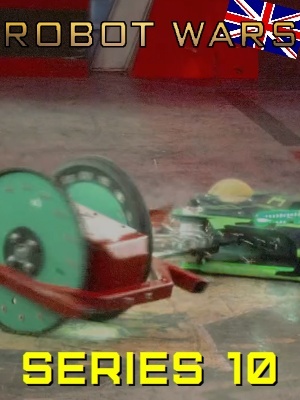 If you enjoy robot combat PLEASE consider supporting the shows and get involved with your local robot combat scene!